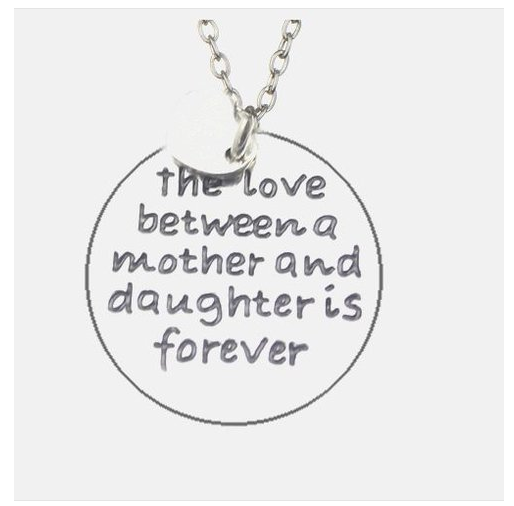 Love Pendants Only $9.99 + FREE Shipping (5 to choose from)! You are here: Home / Great Deals / Love Pendants Only $9.99 + FREE Shipping (5 to choose from)! Looking for a special gift to get a family member or friend? Right now, you can snag one of these lovely Love Pendants for only $9.99 + FREE Shipping (they have 5 to choose from)!